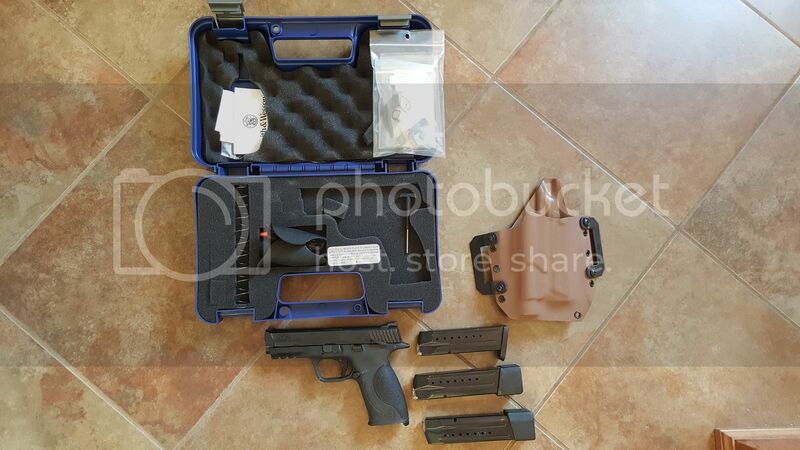 For sale is a Smith & Wesson M&P9 with 4 1/8 inch barrel. 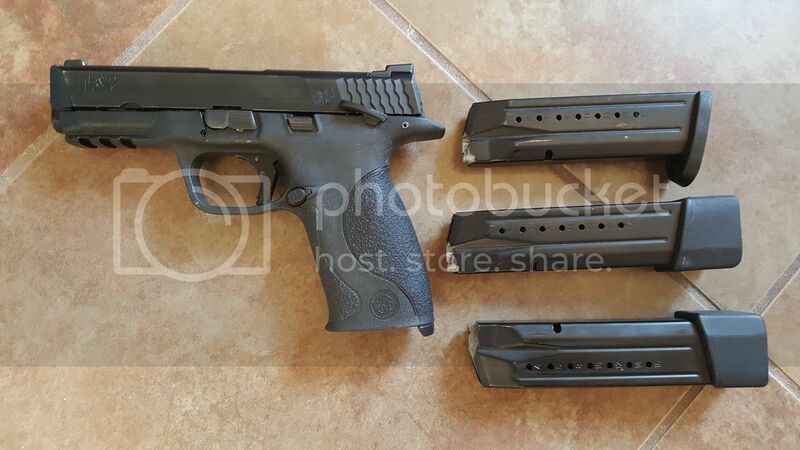 Pistol comes with 3 magazines, two of which have the Arredondo mag extensions installed. Pistol has APEX trigger installed and also comes with a Raven Holster cut for an M&P9 with Streamlight TLR1 (light is NOT included). Pistol has been used. Price is $500 shipped to FFL of your choice. Got it today. Nice gun! Posting to get the feedback button.